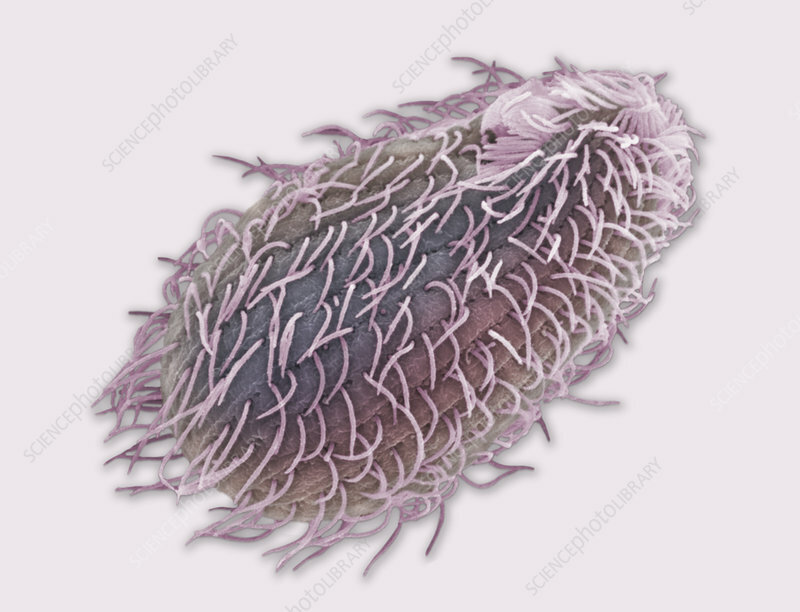 The Ciliate Protozoan Tetrahymena thermophila. Tetrahymena is a freshwater organism found in ponds, lakes and streams. SEM.